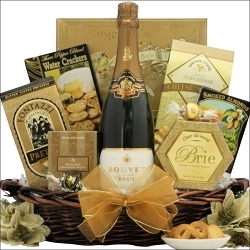 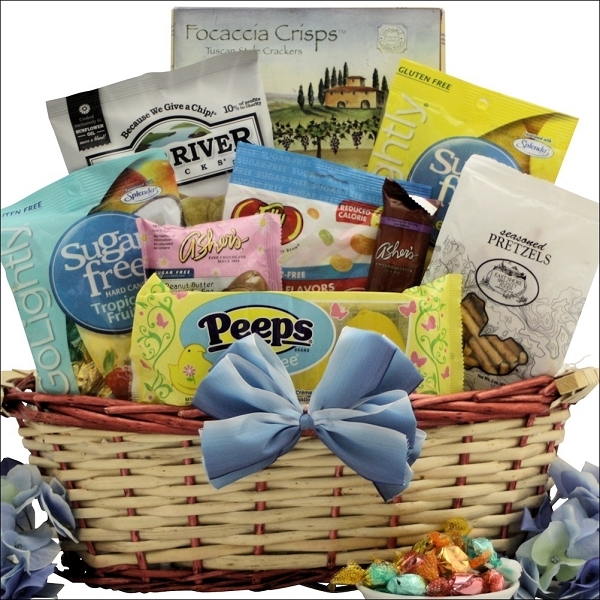 Send this gorgeous sugar-free gourmet Easter gift basket to anyone who is diabetic, sugar-conscious or diet-conscious. 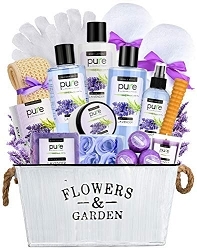 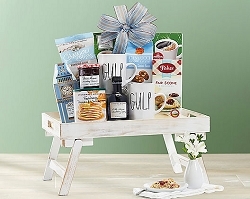 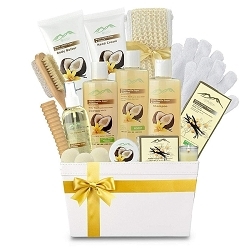 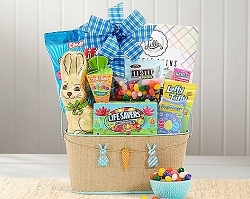 Our Healthy Easter Gourmet Sugar Free Gift Basket is a great way to send warm springtime wishes to that special someone who is sugar-conscious, diet-conscious or diabetic. 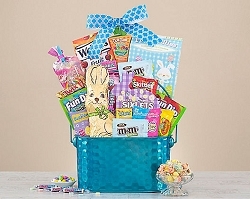 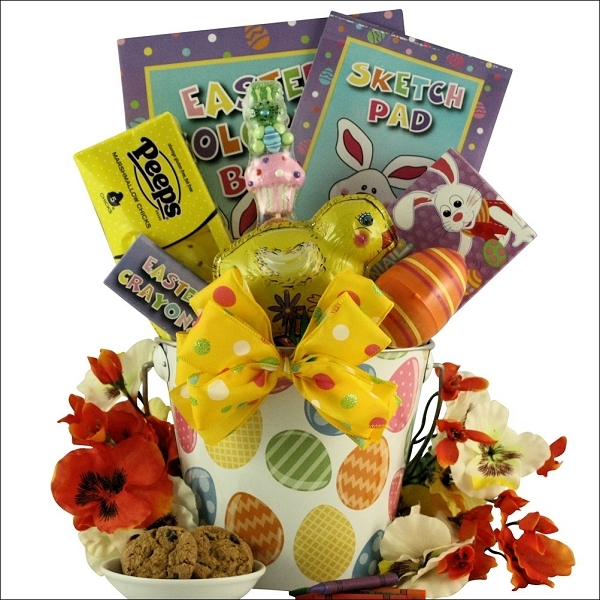 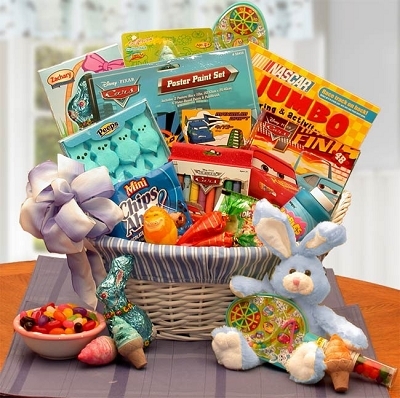 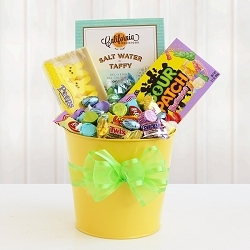 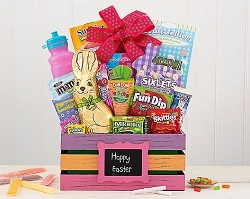 This Easter basket is filled sugar-free gourmet candies, chocolates and snacks, and features an Asher's Sugar Free Dark Chocolate Bar, Sugar Free Chick Peeps, Go Lightly Sugar Free Candies and much more! 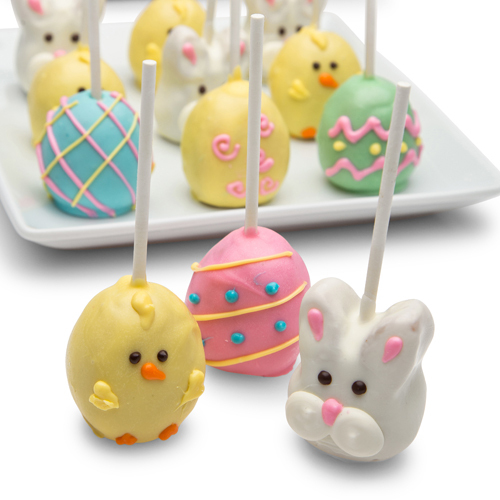 They'll enjoy for days. 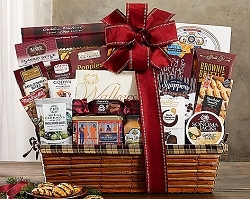 ... in an Oval Willow Honey Stained Basket with Burgundy Trim.